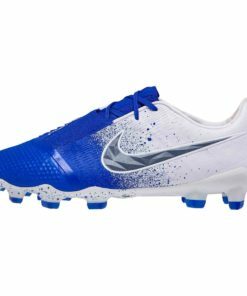 Nike is a giant. 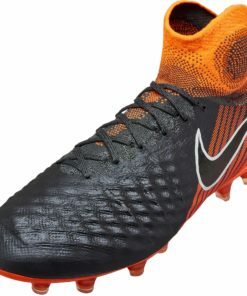 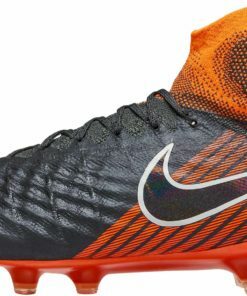 As a result they are pumping out quality Nike Soccer Shoes that all types of players will go crazy for. 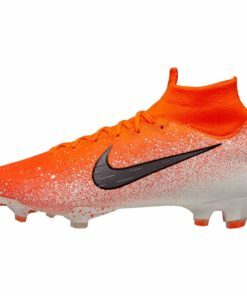 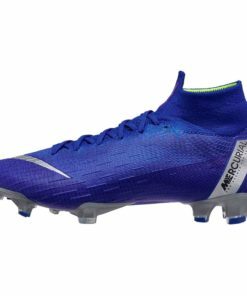 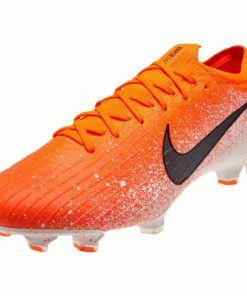 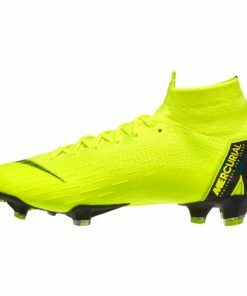 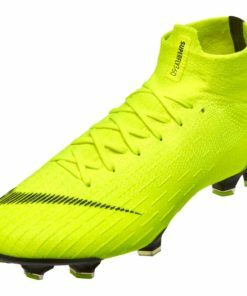 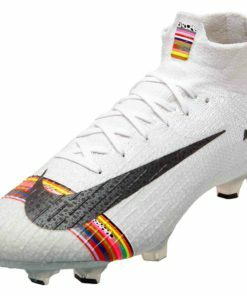 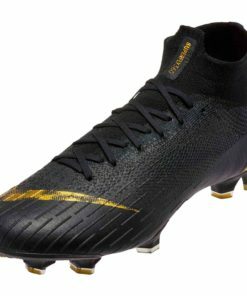 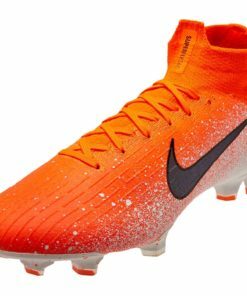 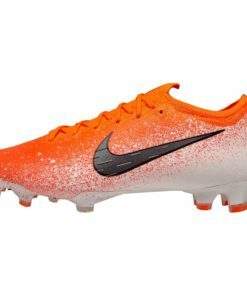 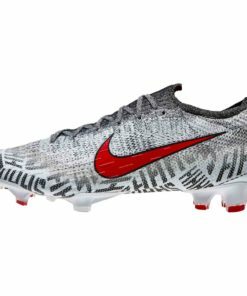 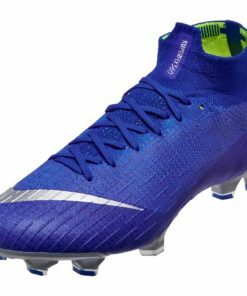 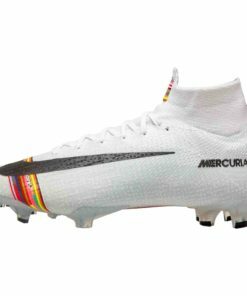 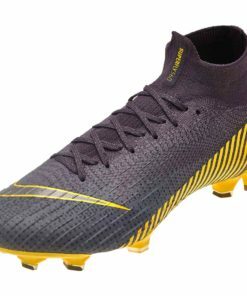 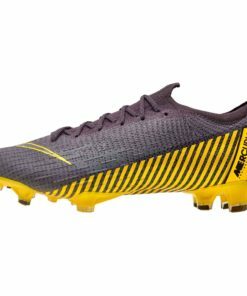 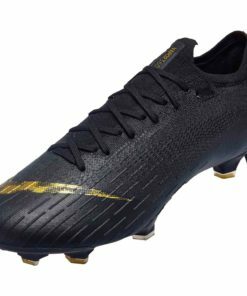 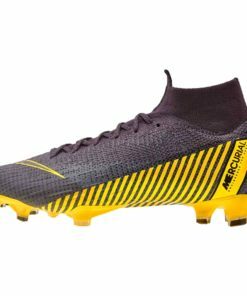 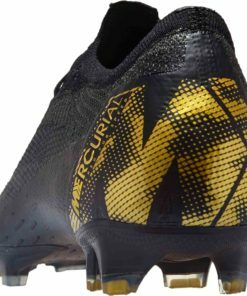 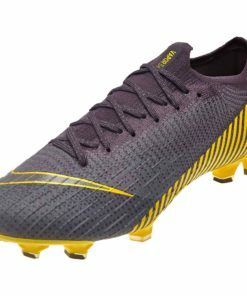 Nike Mercurial Superfly and Nike Mercurial Vapor Soccer Shoes are the most popular boots that Nike offers. 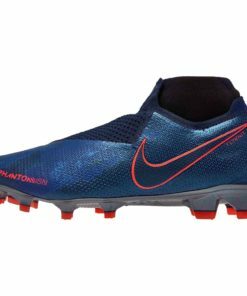 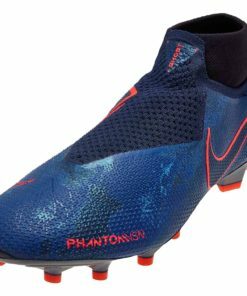 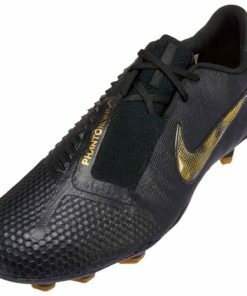 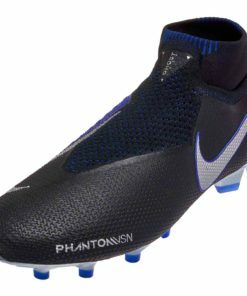 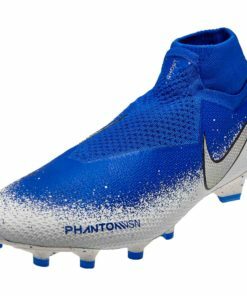 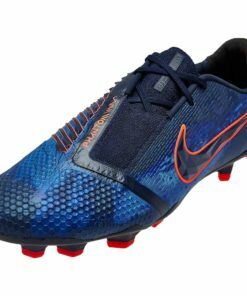 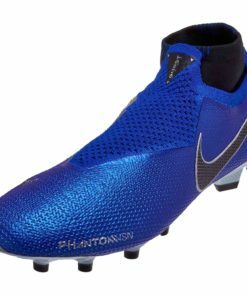 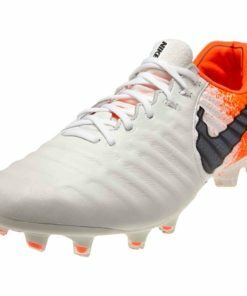 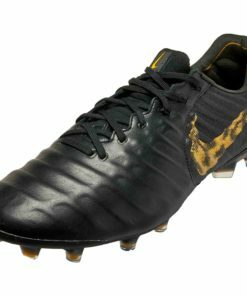 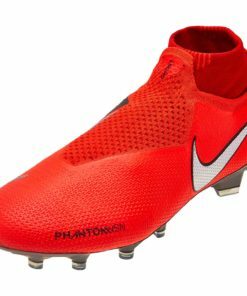 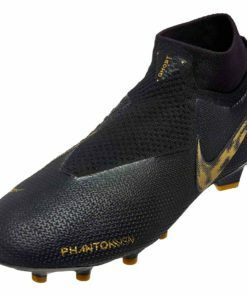 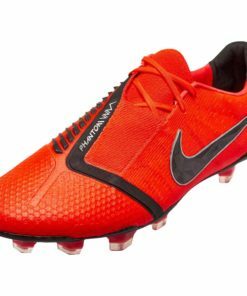 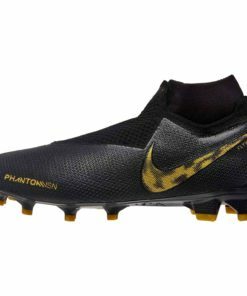 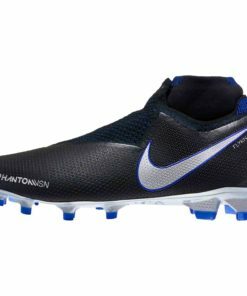 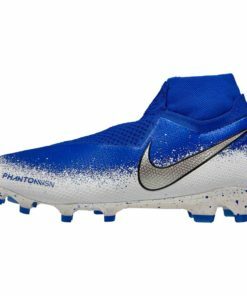 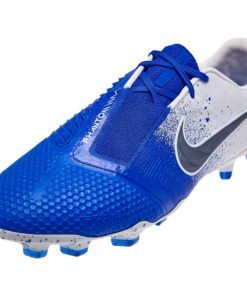 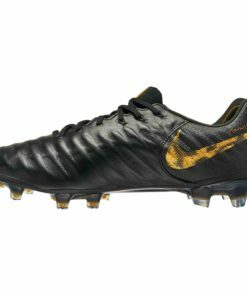 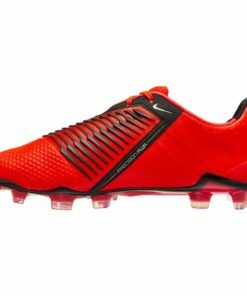 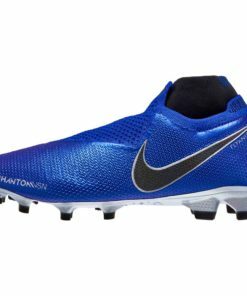 New Nike Phantom Vision and Nike Phantom Venom Soccer Cleats are now here at SOCCERMASTER.COM! 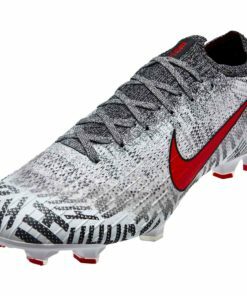 Nike’s shoes are also the most popular and have evolved throughout the years to be the most technically advanced. 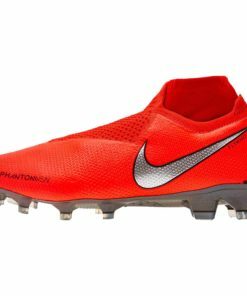 Flyknit, Quadfit, Anti-Clog Traction outsoles, and even Ghost Laces are implemented to give players an edge over the competition. 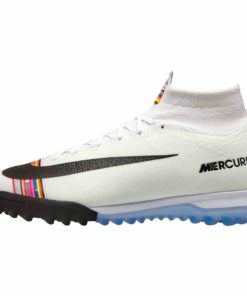 The greatest players in the world perform at their best with the swoosh on their feet. 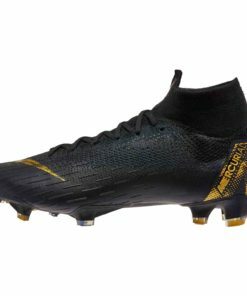 Most noteworthy, Cristiano Ronaldo, Kylian Mbappe & Eden Hazard. Finally find Free Shipping on all orders over $50! 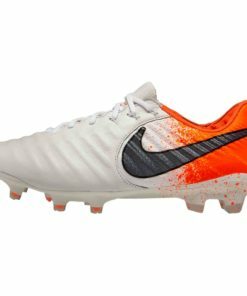 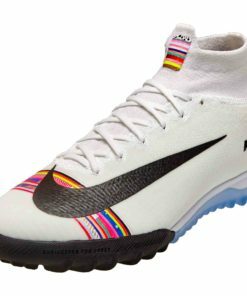 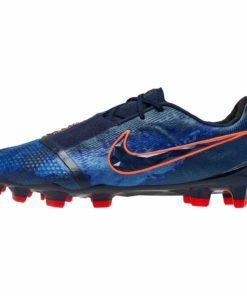 Shop our entire collection of Nike Soccer Shoes below.